Every single day people chomp down a wide variety of food, and most don’t realize that some of that food is considered the most poisonous in the entire world. We mass produce fruits and vegetables, including cherries and certain plans like mushrooms. If cooked or ingested wrong, these food items will kill the person consuming it within a matter of hours – or sometimes even less. 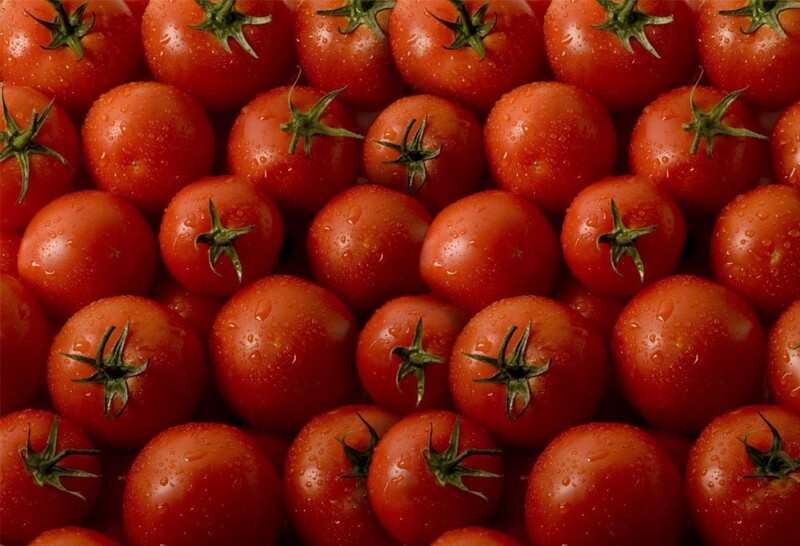 Here are ten poisonous foods that people absolutely love to eat. 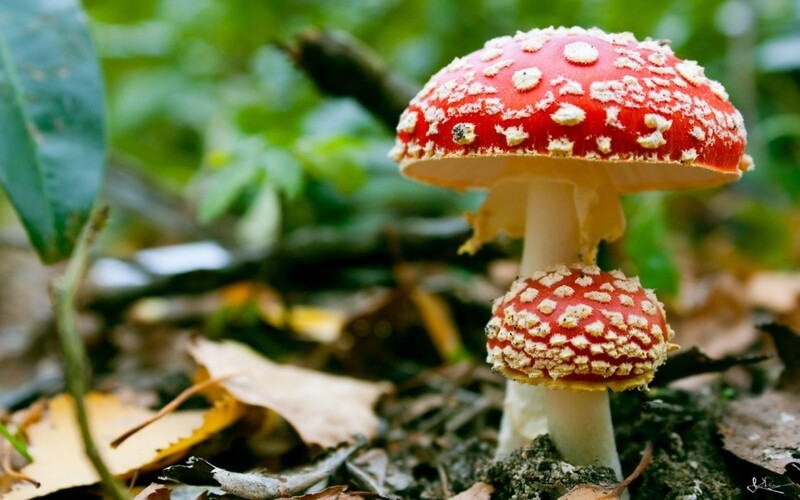 There are many types of mushrooms that people consume on a regular basis that are highly poisonous. 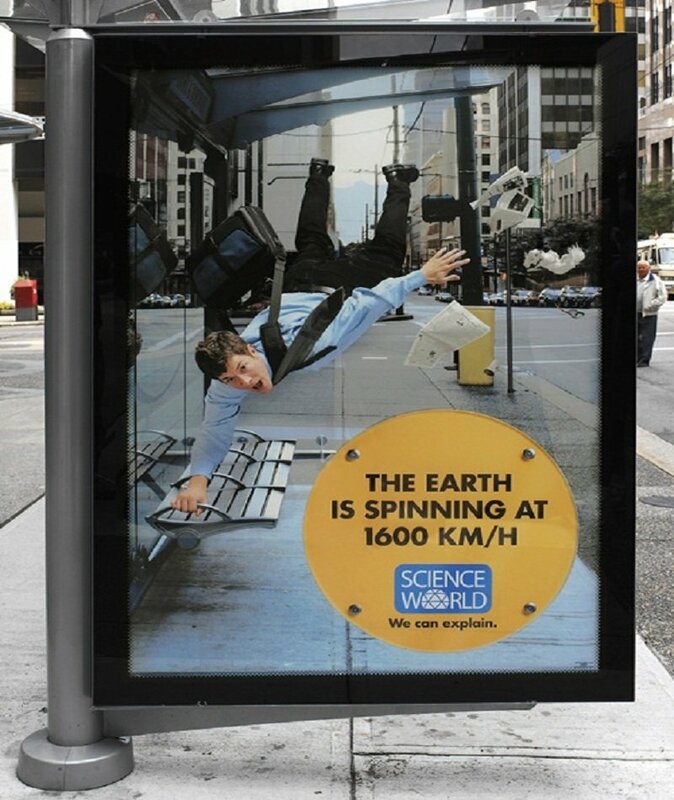 For example, toadstools are highly dangerous. Most people cannot tell a safe mushroom from a poisonous one, sadly. 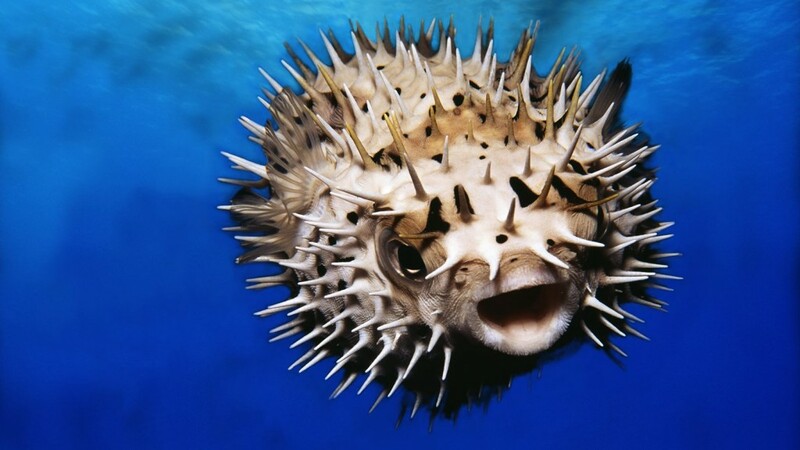 The pufferfish is known for causing a highly embarrassing death. The fugu is so poisonous, that only a small handful of chefs in Japan are capable of cooking one. They are given a test and receive a certificate just for doing so. Cooked wrong, however, and the customer is dead.